Take a trip undersea with this water-themed coloring page. 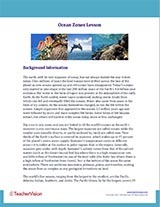 What Are Some Ocean Landforms? 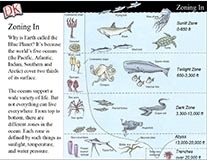 What Are Some Properties of the Ocean?